If you are looking for a gift that oozes elegance this Mother's Day, look no further. 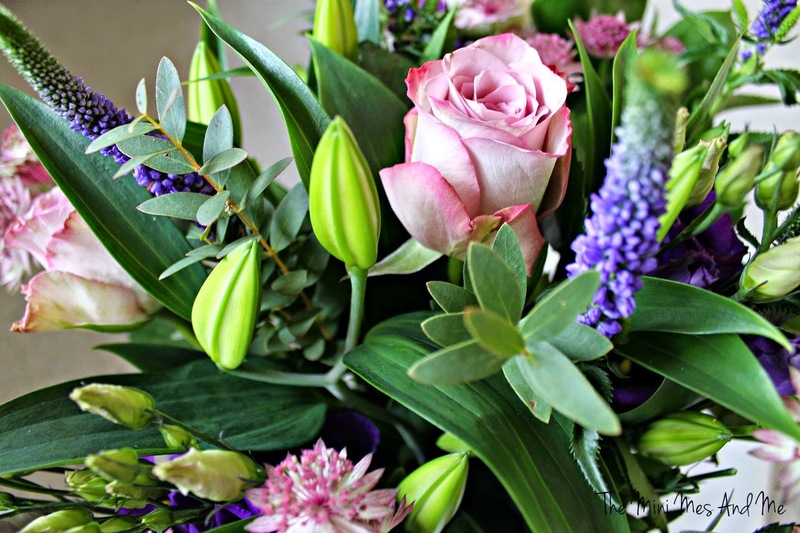 Appleyard London create beautiful flower bouquets for all occasions and with a passion to bring boutique styling to your door you will no doubt be pleased with the design and quality of your delivery. My vase is usually empty and gathering dust (the Mr really doesn't take a hint!) so I was delighted to receive the Liberty arrangement to review. "Beautiful crisp white scented oriental lilies, lilac memory lane roses with bold purple eustoma and country garden blue veronica." I love pastel pinks and purples so these were ideal for me. 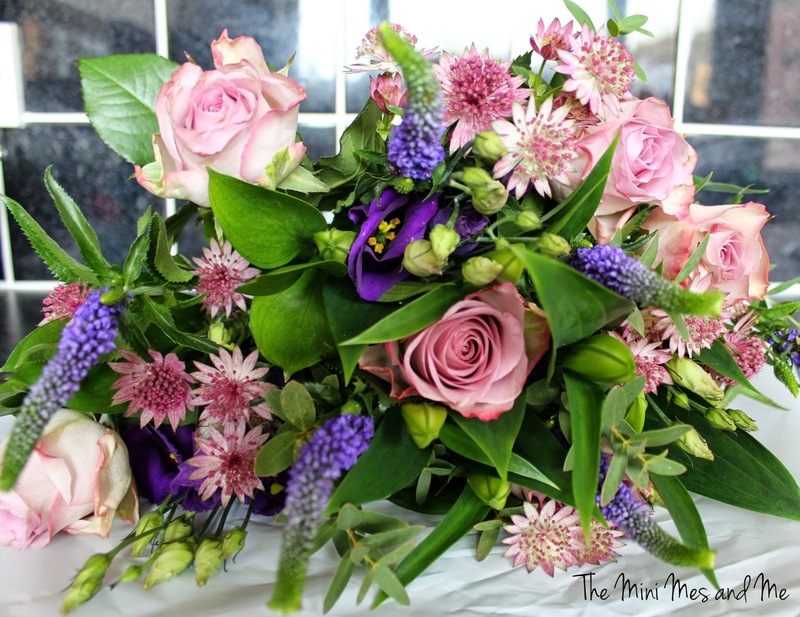 The bouquet was sent via Royal Mail and arrived very well packaged to prevent damage in transit; the stems were securely placed within a plastic fluid filled container, the flowers were bubble wrapped then boxed in and there was plant food taped on too. There was a care guide supplied also to help with maintaining them and to keep them in tip top condition for as long as possible - it's the little finishing touches like this that make all the difference. It feels far more personalised and like they really care about your experience which I certainly appreciate. It was just as stunning as the website imagery portrayed and the flowers were so vibrant and fresh that I was actually very impressed. The fragrance was mild and sweet, not too overpowering, which was spot on to my personal taste. Quite a few people that popped by complemented them... and were surprised to see I had a floral display for a change! I'm hoping that this becomes a more regular thing now. I trimmed the stems and provided fresh water every few days as recommended and they lasted over 3 weeks which was superb. They were reasonably good value too in comparison to other florists so I would certainly use their service again. 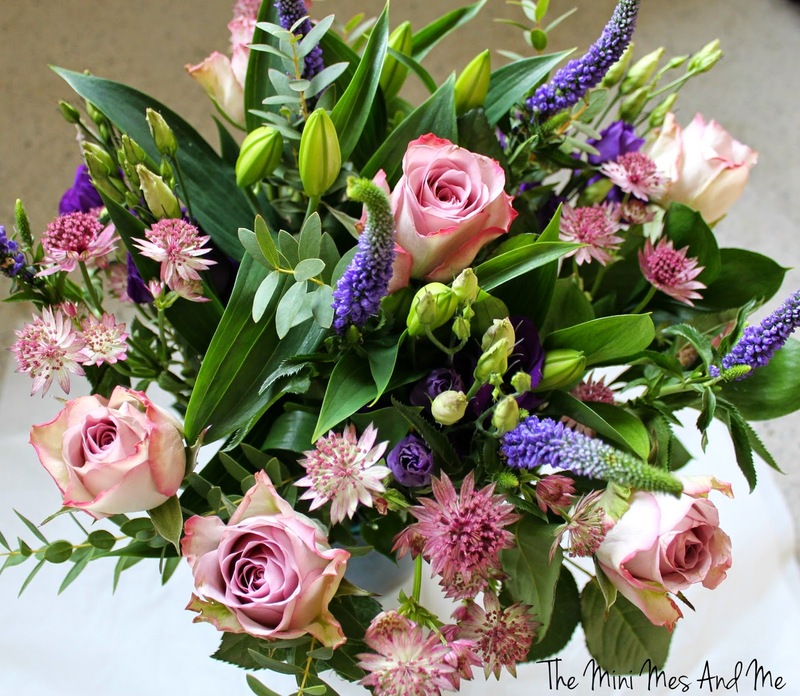 There is still time to order your flowers for mum this Mother's Day and with code BLOG40 you will save 40%! What will you be treating mum to this Sunday?